The Max Lange Attack. A similar game is found in this blog (Fred Brown vs. Gibbs, London, 1918). White used his own Queen as bait. The Knight could not be taken because of N4xf6 mate. 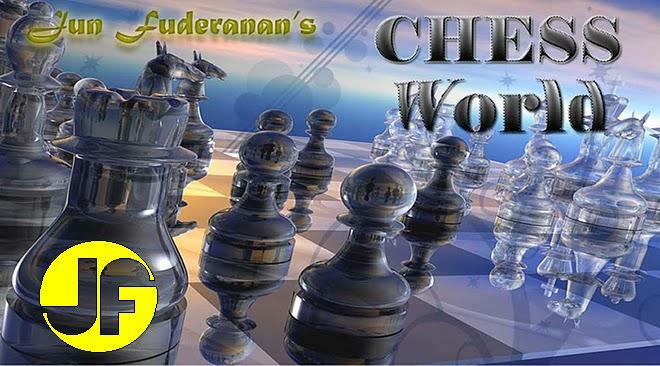 Black defends the f6 pawn, but White proves that the defense is futile.